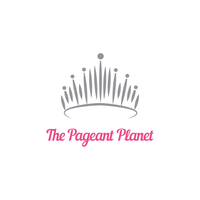 QUICK JUMP: Contestants Pageant Information How to compete in Miss District of Columbia USA & Miss District of Columbia Teen USA 2007? 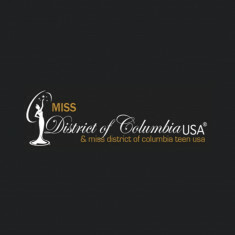 The Miss District of Columbia USA 2007 pageant ended with Mercedes Lindsay winning Miss and Ava Goldson winning Teen. The two are now off to Miss USA and Miss Teen USA! Ava Goldson later resigned, giving her first runner up her title.